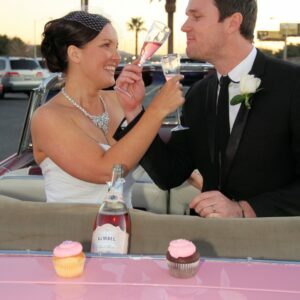 Nothing says fun like a wedding, Las Vegas, and this party bus! 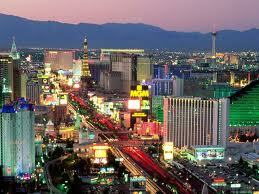 Las Vegas’ only chapel with wheels, adult beverages, and Elvis himselvis as the Reverend !! You and 16 of your closest friends and family will be picked up at your hotel in a plush nightclubs on wheels. Bring your own adult beverages of choice onboard and let the good times roll…..right down the world famous Las Vegas blvd. 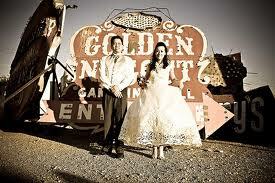 Get married on the strip, on the strip, or other iconic Las Vegas Location. Party bus to pick you and 16 guest up for a 2 hour experience like no other chapel in the World and cruise to any Las Vegas location like the famous Las Vegas Sign or Fremont Street Experience. 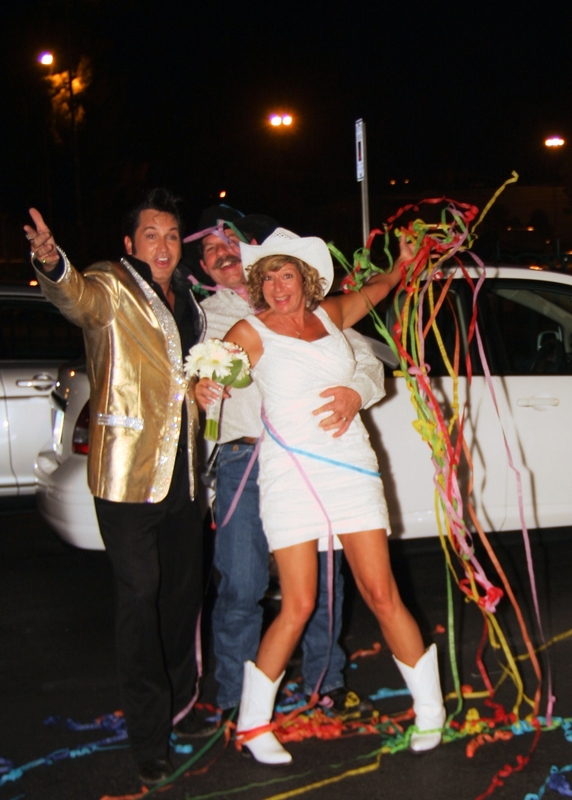 Elvis himselvis to arrive and preside over your ceremony as you roll down the famous Las Vegas strip or iconic location like the Welcome to Las Vegas sign.